How to Recover Computer Games from My Hard Disk? How to retrieve lost or deleted games from computer hard drive? 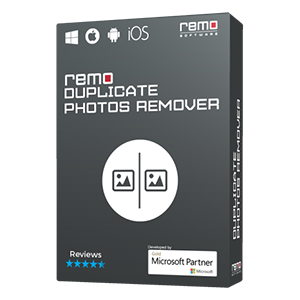 Don't worry, as it has become simple and easy process to get back games from hard drive with the help of Remo Recover software. Download the demo version here, and get back your games in three easy steps, and preview the recovered games before you purchase the tool. Download now!!! Oh God! What did I just do? I suddenly deleted my favorite computer games from my hard drive, while trying to delete some other files. Where will I get them now? Even if I collect the games somehow, what will happen to my game data? Are these the thoughts wandering in your mind right now? If yes, you are at the right place. There’s not much to worry if you act swiftly. Not only accidental deletion, data loss may happen in various other situations like accidentally formatting the wrong partition, virus attacks, power surge, improper system shutdown etc. In all such cases, our software, namely Remo Recover can do your job as it is the best hard drive recovery software in the market. It can recover all files even if you have reinstalled Windows. But in order to attain successful recovery, you should immediately stop using the hard disk, because if you copy new files to your drive, it may replace the existing one. So, it is extremely necessary to follow this advice in order to attain successful recovery. Recover data from formatted hard disk, even after re-installing Windows 10, 8, 7, Vista, XP, Server 2003 & 2008. Try to format your hard drive at least once a year for good performance. If you are looking to recover games from Lexar gaming memory stick pro duo, click here. How to Recover Games from Hard Disk? 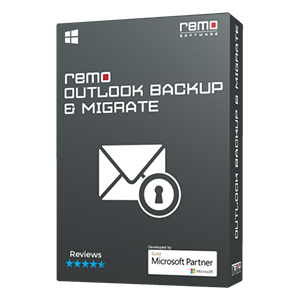 Remo Recover Software is capable of recovering lost and deleted computer games from corrupt, formatted or crashed hard disk drives. Please follow the simple steps provided below to recover the lost data from hard disk drives. 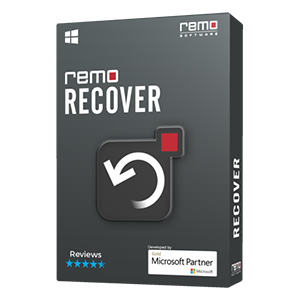 Step 1: Install the free downloadable version of Remo Recover (Windows) software.